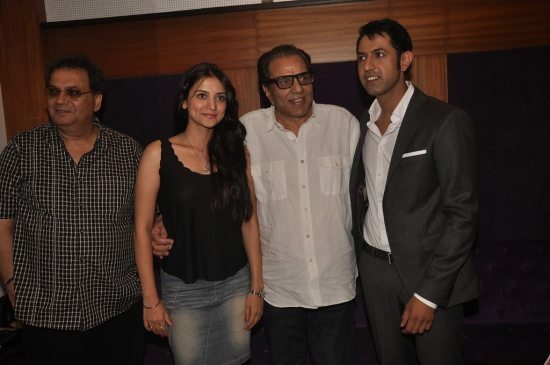 Much awaited Punjabi film, ‘Double Di Trouble’ screening attended by Subhash Ghai and Dharmedra. 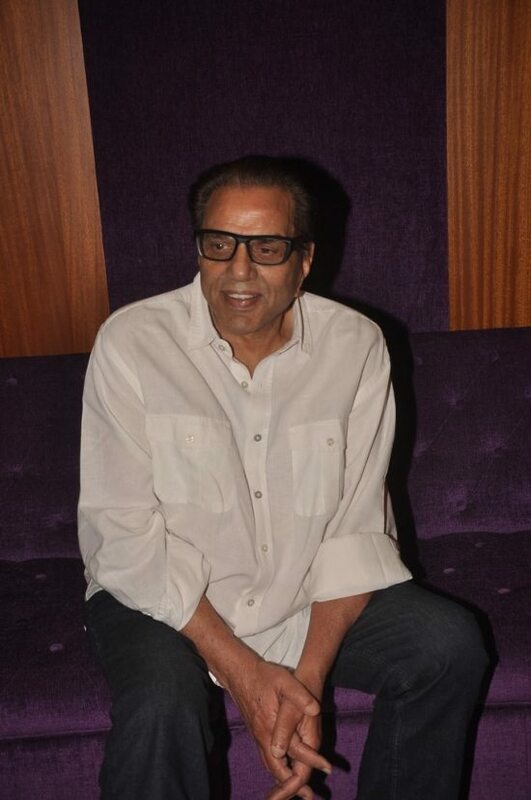 Bollywood filmmaker Subhash Ghai and veteran actor Dharmedra hosted a screening of the Punjabi comedy film ‘Double Di Trouble’ held at Sunny Super Sound in Mumbai on August 29, 2014. They were joined by popular Punjabi actor Gippy Grewal, Kulraj Randhawa, director Smeep Kang and Smita Thackeray, among others. Apart from Dharmendra and the ‘Carry On Jatta’ star Gippy, the most awaited Punjabi film of the year also features Gurpreet Guggi, Poonam Dhillion and Minissha Lamba. 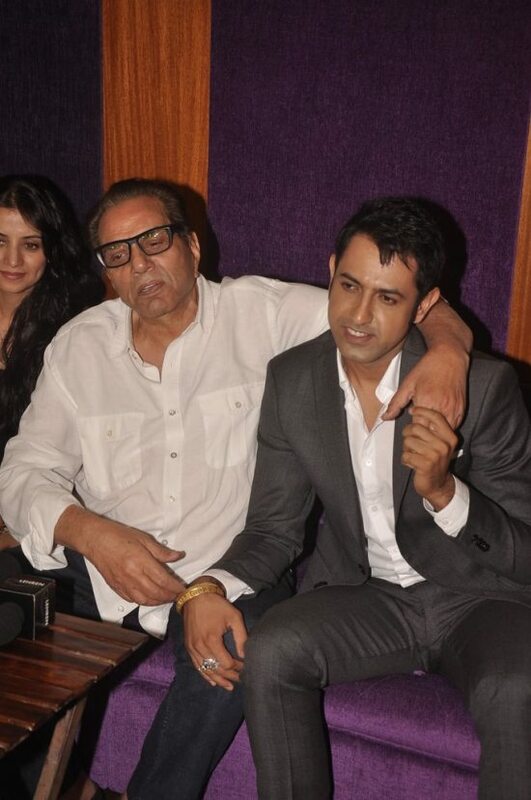 The list of Gippy’s best works in Punjabi cinema include ‘Mirza’, ‘Carry On Jatta’, ‘Singh Vs Kaur’ and ‘Bhaji In Problem’ that have shot the actor to fame in Punjab. The director, Kang, chose the inspiration for the movie from William Shakespeare’s most read play – ‘The Comedy of Errors’.